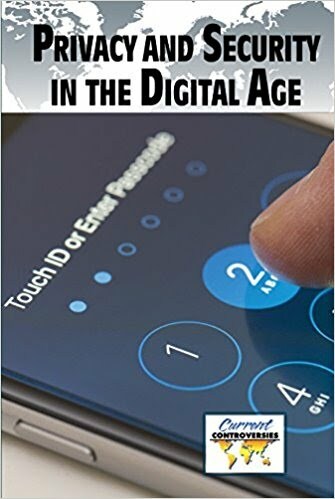 The digital age has enhanced our lives in such profound ways that its difficult to imagine how we ever coped without computers, the internet, and smartphone cameras. But along with the obvious improvements that technology offers come threats to our personal freedoms. Readers of this enlightening anthology will be faced with complicated dilemmas from a variety of informed viewpoints: Does the government have the right to monitor its citizens? Should consumers have expectations of privacy? Does video surveillance make us safer in our communities? Is security more important than liberty?